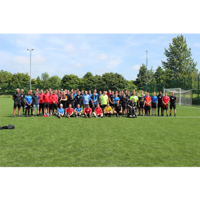 There are so many fantastic reasons to join The Referees' Association. From help and support from local colleagues to physical benefits from our national partners. There are so many great reasons to be a member of The Referees' Association. 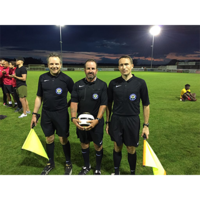 With a wide variety of exclusive discounts, local and national events, welfare support, legal representation, insurance as well as training through our membership portal - there are plenty of reasons to be part of The Referees' Association. The Referees’ Association puts your welfare high on our list of priorities. We believe that every referee should be able to go out and do what they love without fear of abuse. 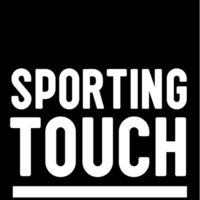 We have a dedicated in-house welfare team ready to help you with any issues you may have both on and off the pitch. Being charged by The FA or being invited to an FA Hearing can be a daunting experience. 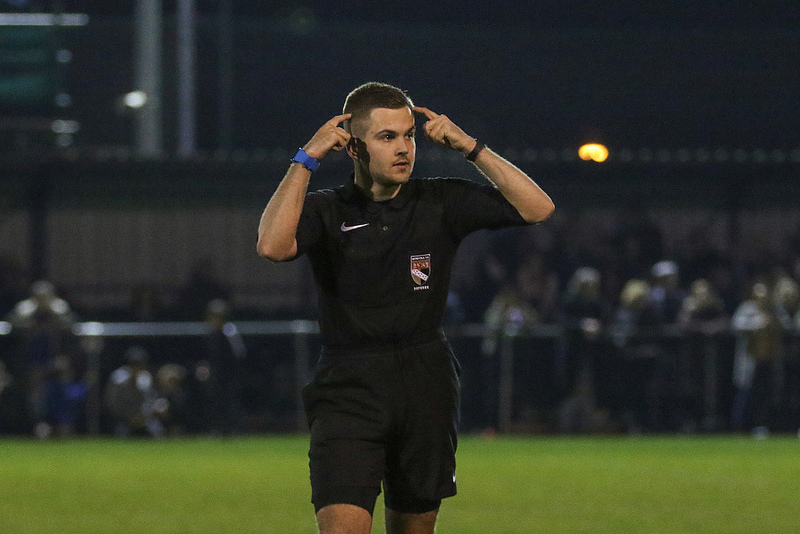 The Referees’ Association can help you through the charge, and help appeal it if appropriate, as well as help represent you at your hearing. The Eve of Final Rally is an event steeped in history. Join the FA Cup Final match officials the night before their big day for an evening of development and celebration. 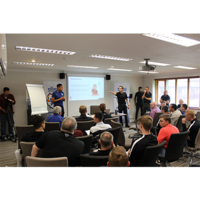 The RA Development Weekend is a must-not-miss summer event packed full of practical and technical training sessions with some of the best match officials in the country. 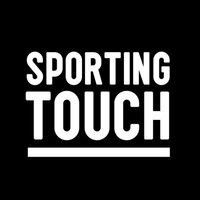 Learn from the best, meet new people and improve your refereeing. 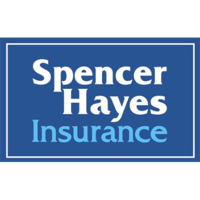 Spencer Hayes offer insurance for a wide of things, including physiotherapy, dental (following an assault), gadget cover, personal accident insurance and much much more! 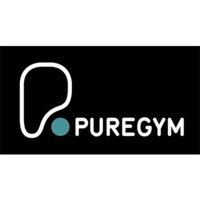 To find out more about what they offer, visit their RA micro-site here. As a member of The Referees' Association, you have access to over 180 branches for you to visit and learn from. 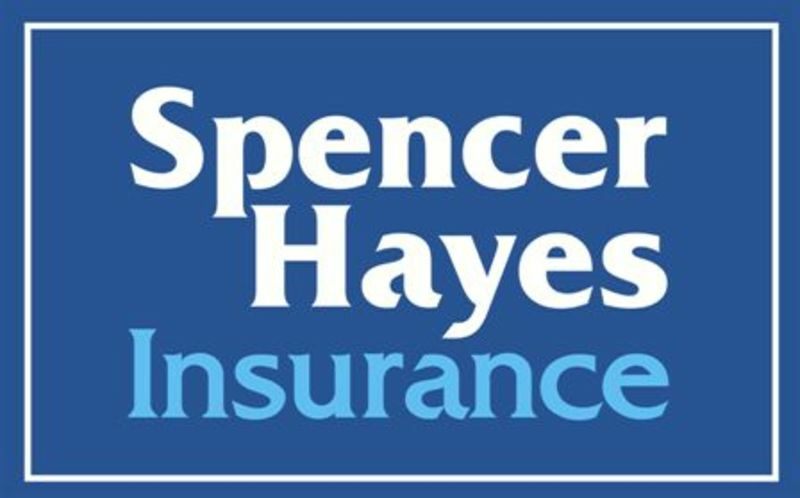 By attending any of our branches, you will receive training and development via monthly or bi-monthly meetings which often include guest speakers! 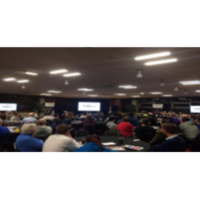 You will also have the opportunity to network and meet fellow referees in your local area who you are likely to work with during your refereeing career. Each branch also has a mentor coordinator, meaning if you would like someone to come out and watch you, no matter your level, and offer development advice it can be arranged for you. Sometimes having a friendly face on the touchline is all you need in refereeing. In 1914, as the Referees’ union set up a benevolent fund for members of the union who were fighting in World War 1, the union encouraged members who remained at home to give-up 50% of their match fee. The fund is now over a hundred years old and today the fund is active in helping members their hour of need, providing financial support to members and their families. If you need urgent help, a simple application form can found in the member's area and we will submit to the trustees. 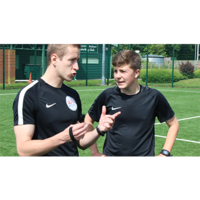 The RA-FA Youth Council are a group of 11 young people working to support young referees across the country, by delivering effective programmes to develop and sustain the Youth Council workforce. 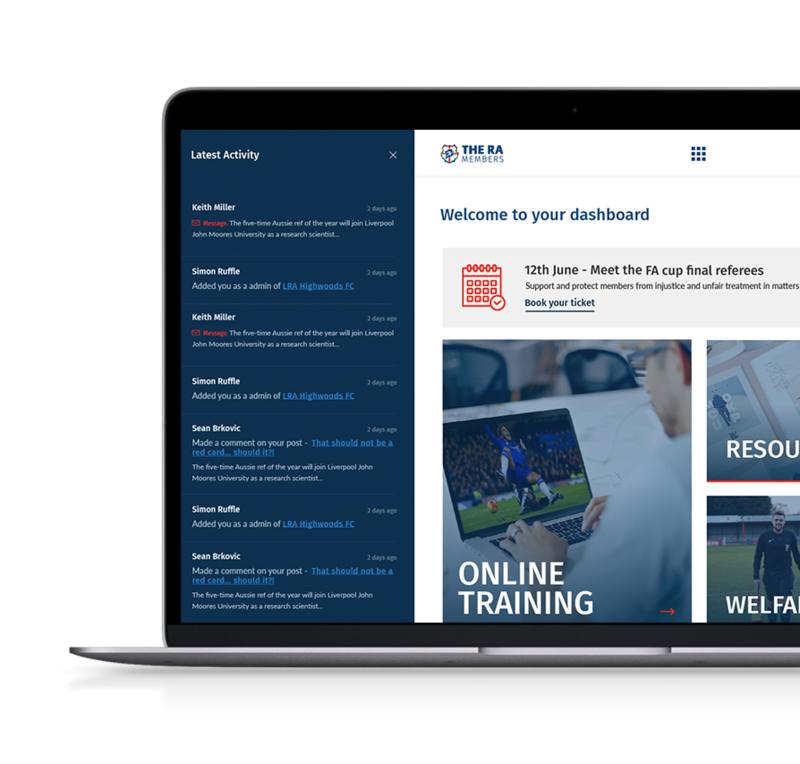 Take advantage of the exclusive training resources in our members portal with a wide variety of clips and quizzes to test your knowledge and develop you as a referee. There are also training modules to equip you with transferable skills in areas such as marketing and accounting.